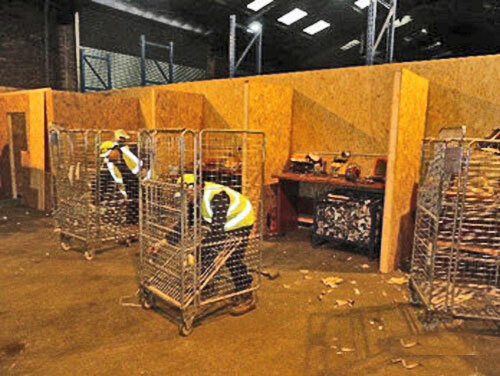 We offer an unrivalled service and repair programme for all roll cages. 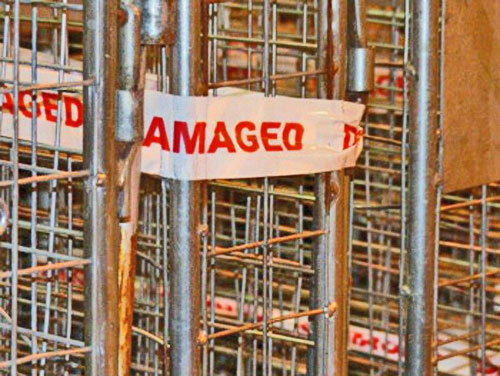 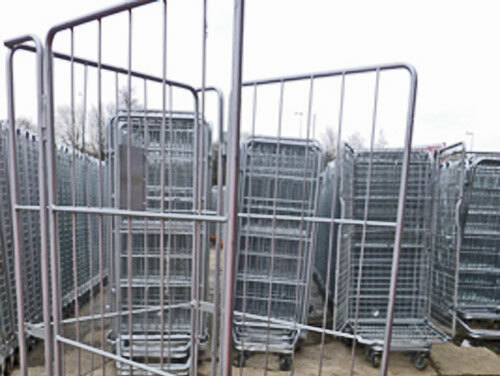 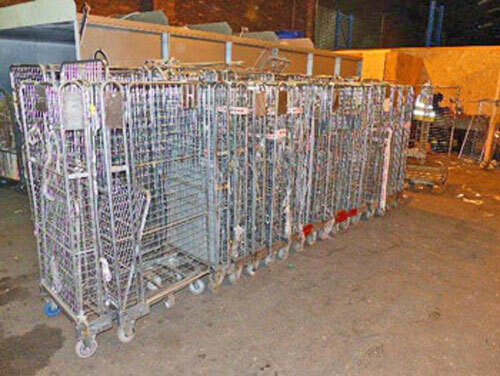 We specialise in providing a dedicated and reliable repair, maintenance & refurbishment service to all types of roll cages and other associated equipment with added top quality control. 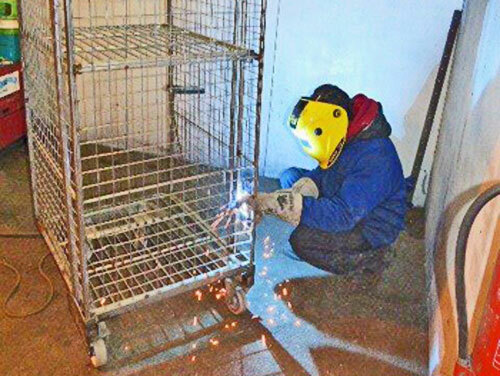 Whether it be a repair or full refurbishment you require, our engineers have the experience and skill to bring your damaged roll cages back to an excellent, clean, safe working condition. 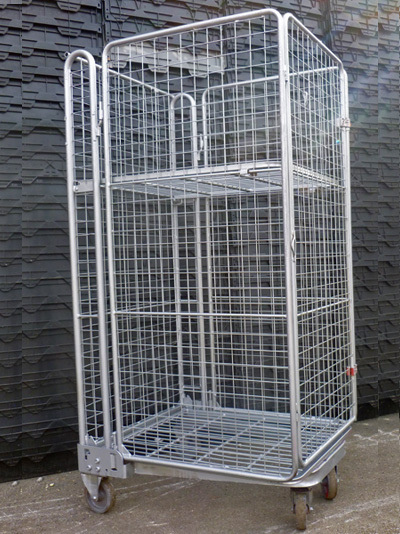 We can carry out roll cage repairs using our fully equipped roll cage service stations each manned by experts at damaged roll cage repairs. 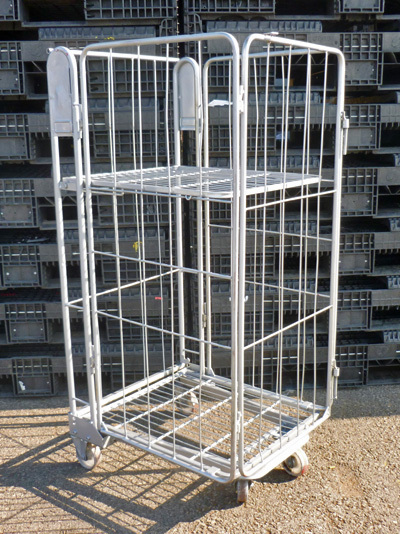 Why Repair Damaged Roll Cage Containers? 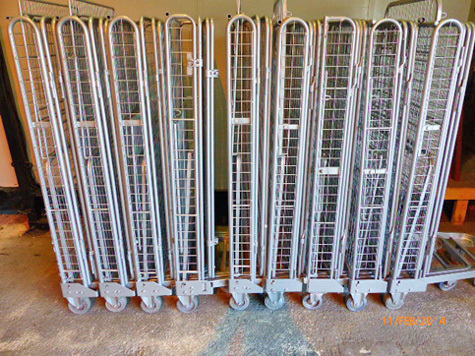 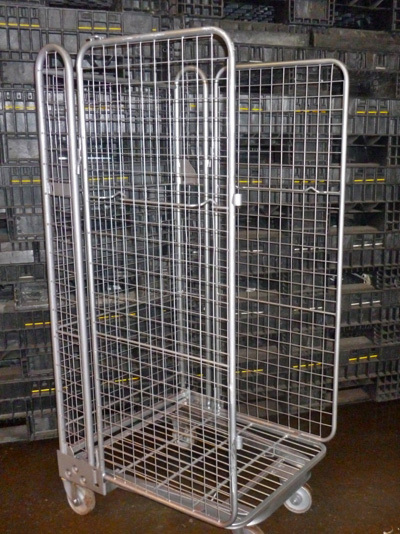 By repairing broken roll cages you increase the lifespan of your roll cage containers and the initial investment for a fraction of the price of a new roll cages. 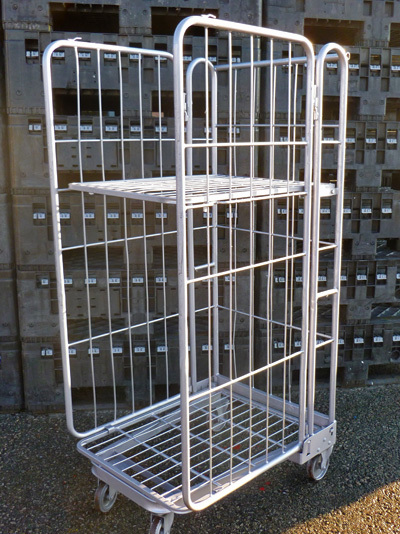 Press ( Send Message ) if you would like RECO to contact you with the details you have provided.